MAMMA FOODS is happy to introduce their pasta line of food products, in particular, our new high quality pasta, which uses the finest ingredients for production. 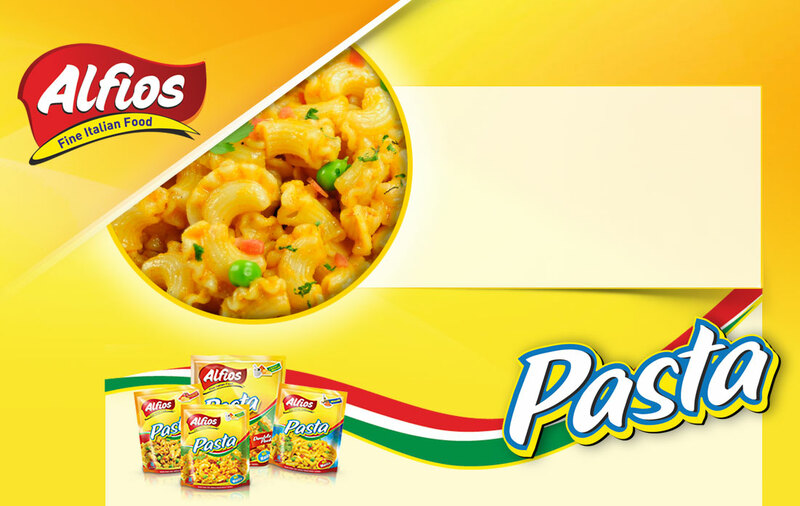 Our pasta, a staple among wholesome food, fully meets the demands of modern customers with their new lifestyles. Our success is due to the efficiency of our factory, our use of the finest selected semolina, and the purest water. Our manufacturing techniques enable the wheat used to preserve their proteins and organoleptic properties, provide our customers with the highest quality standards and use the finest quality flours in order to bring to your table the unique taste of our pasta. Modern production and packaging equipment, and our scrupulous qualitative checks, assure a consistently high quality. Quality is the foundation of our production methods and an important characteristic of all our products. Time and managerial experience have allowed MAMMA FOODS to achieve a prestigious position in the national market. Today its name is synonymous with quality. MAMMA FOODS , the name you TRUST.